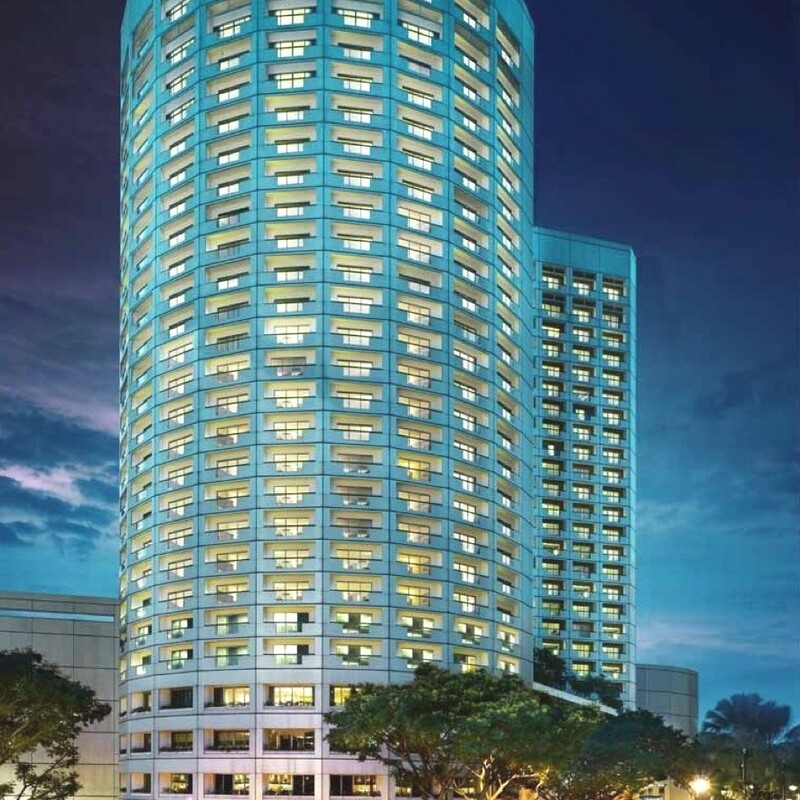 Following a multimillion-dollar refresh that included a vibrant new lobby, a modern cocktail bar and all guestrooms in the north tower of the luxury hotel Fairmont Singapore. The redesign merges contemporary and Peranakan traditions. 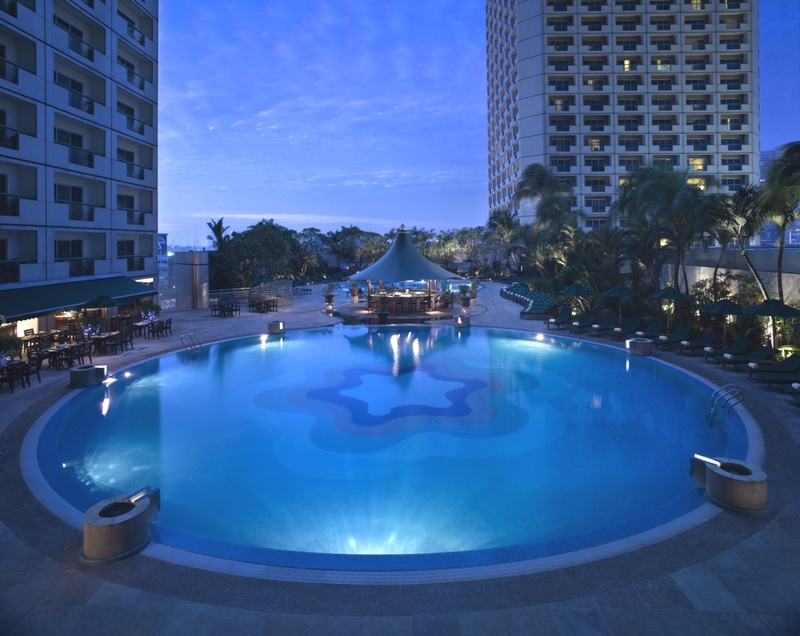 Pernakan is a blend of colonial Chinese and Malaysian customs and crafts. The new hotel lobby now features an eclectic collection of art pieces that together illustrate the mix of cultures present in this cosmopolitan city. 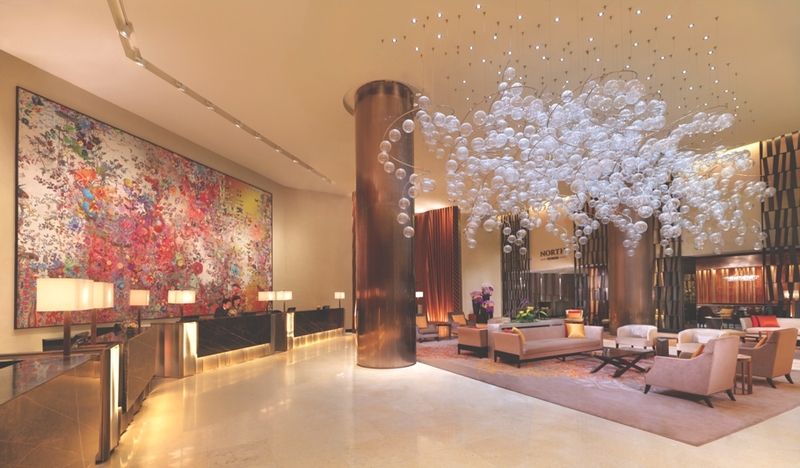 Taking the limelight as the focal piece in the lobby is an outstanding chandelier designed by Petra Dickova entitled ‘playing with wing’ which illuminates the entire lobby with its 800 bohemian crystal glass balls, each individually hand-blown to perfection over three months. 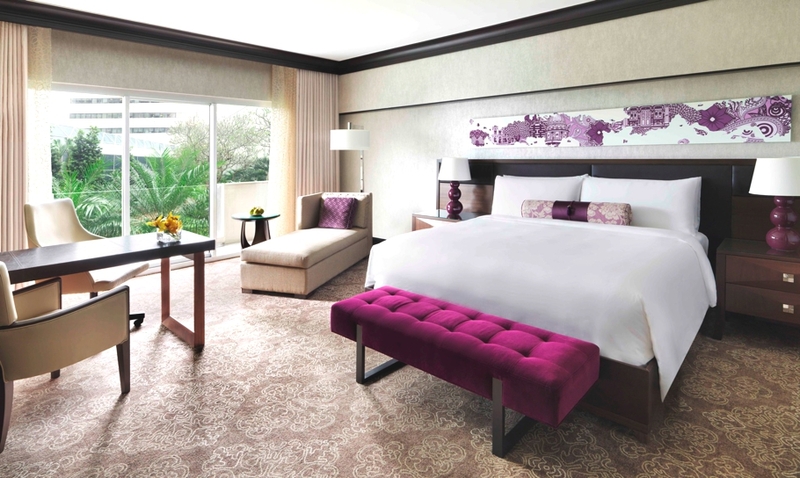 The luxury hotel’s ‘premier rooms’ in the north tower are specially designed to represent the pinnacle of elegance and comfort, with the newly revamped rooms featuring stylish accents of Singapore’s heritage alongside modern amenities and innovative features. New design elements include a bespoke carpet that resembles the traditional hand-painted clay tile flooring of Peranakan homes as well as exquisite curtains that take inspiration from the delicate lace embroidery commonly found on the Peranakan ‘kebaya’ (a traditional dress work by the Peranakan ‘Nyonya’ women. 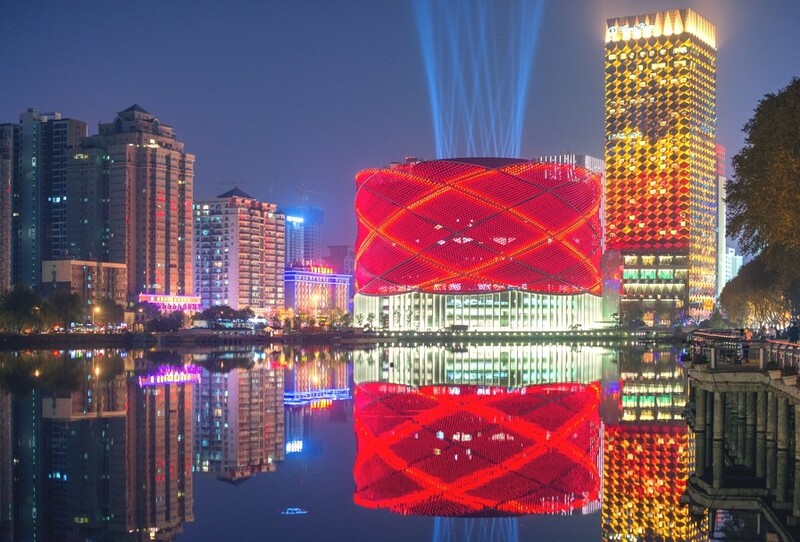 London-based architectural practice Stufish Entertainment Architects and development company Dalian Wanda Group, which is owned by Wang Jianlin (China’s fourth richest man) have designed two new major entertainment buildings in Wuhan, China. 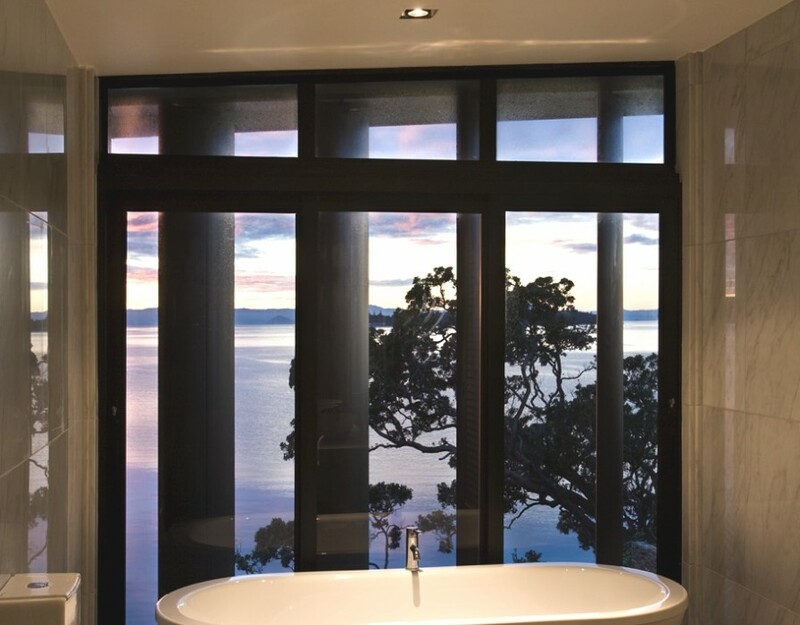 Auckland-based interior designers and architects Daniel Marshall Architects have completed the Waikopua project. Completed in 2007, the luxury beach property is located in Auckland, New Zealand.